Detailed plans to take the shell off. Hi as you may know I'm new to trains since last christmas. I want add leds to the green marker lights and fix the bell cradle. I started to un screw the exposed screws underneath, but the shell wont come off. 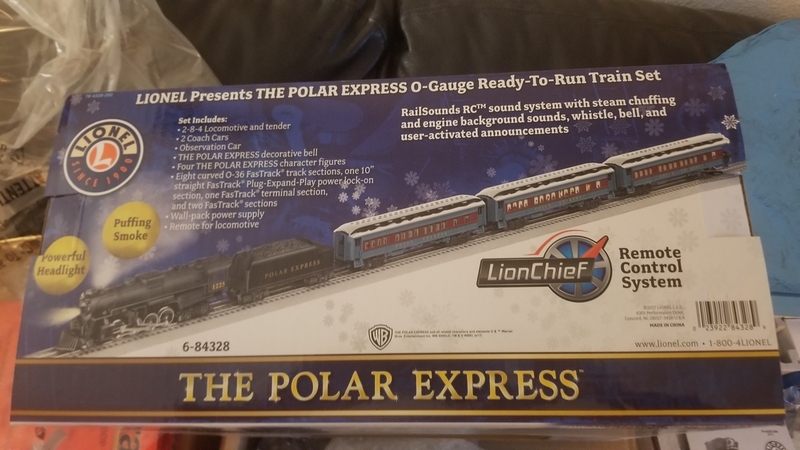 Does anyone know where to point me in the right direction to un assemble this lionel blue tooth polar exspress train? I cant find anything on the net. 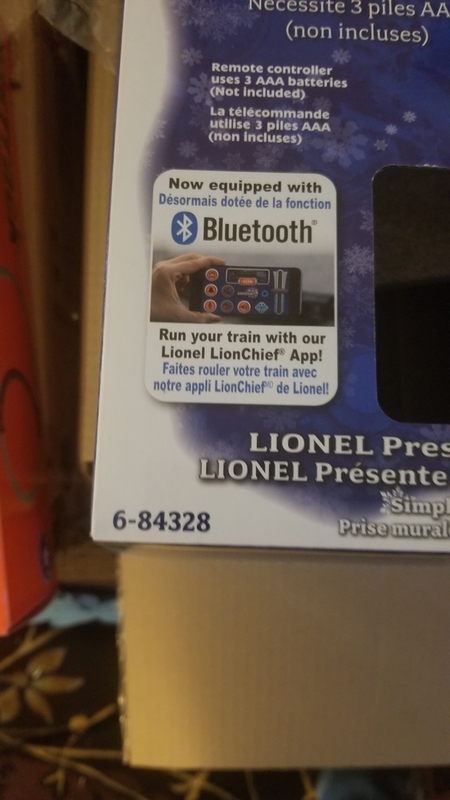 List the trains number from the box. There are possibly too many variations any P.E. model for an in-depth answer to always be right. Pictures may help too(especially without that number) ( tap the composing box, look to the lower right for the "attachment tool" and load, wait for "success", check off insert large size when it shows up, finish... then finish text and post. Turn the trucks and look close near there too. Thanks. I didnt have time to turn the engine over. I did take out all those screws they listed in the manual, even that copper plate. Would not budge and I did not want to pry. As you can tell the bell broke and I drilled a hole out in the bell for a tiny wire. 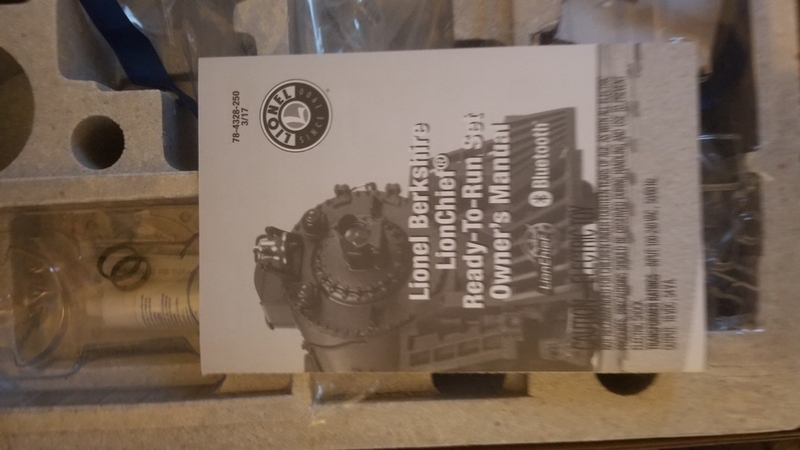 Ok, I have an earlier c&o Berk. It is also a Berk JR. like your PEx (vs exacting 1:48 scale versions). They are very similar. Yours has 4 screws; but don't expect it to fall apart. 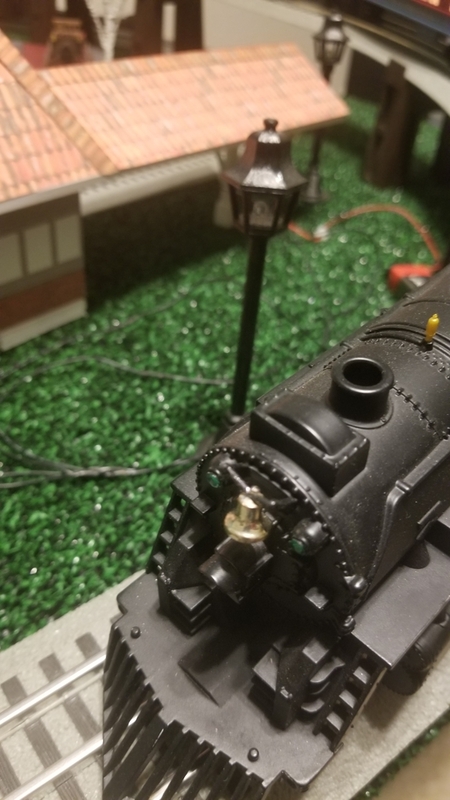 The fit is likely kinda tight up front at the steam chest AND it takes a near perfectly straight pull up to remove the shell..
Don't let it jam tight if it rocks while lifting, and throw some short spurts of wiggling at it if needed. And fyi, I don't think you need to worry about keeping this one upright. (the bell does not look too bad).